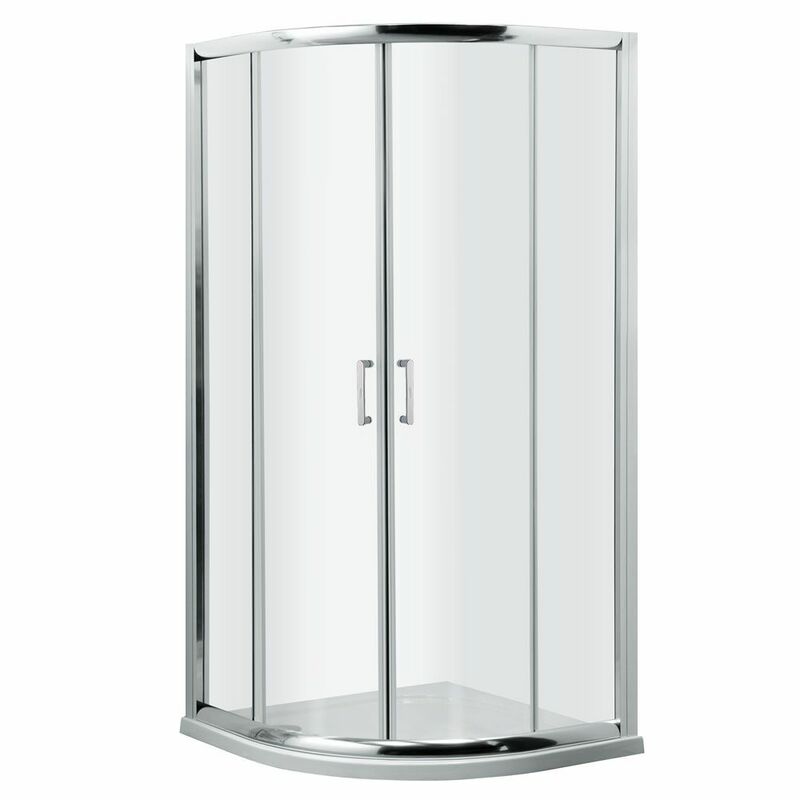 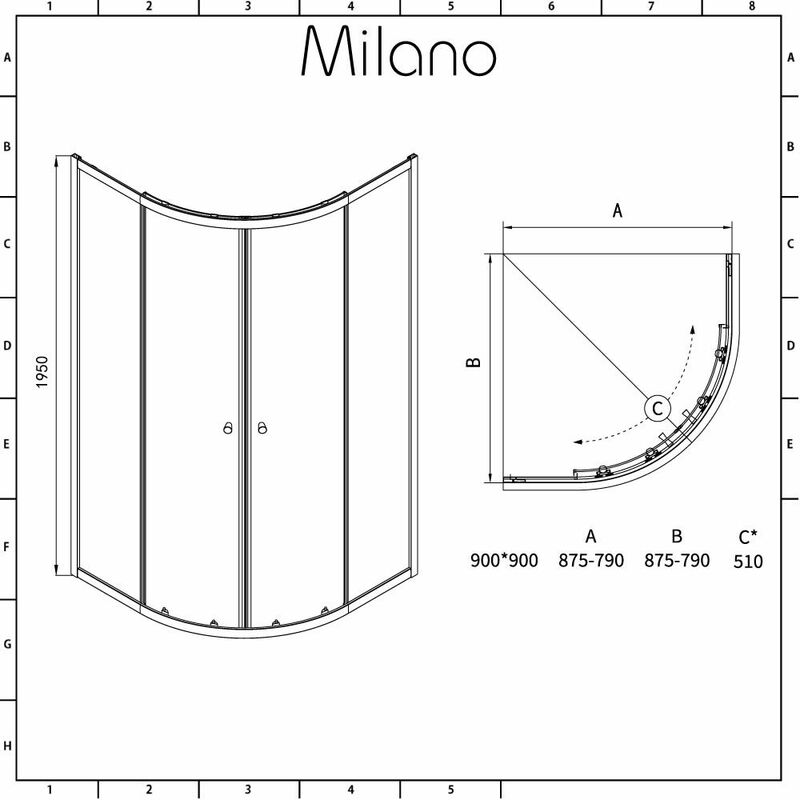 Smarten up your bathroom or en-suite with the Milano Portland 900mm quadrant shower enclosure. 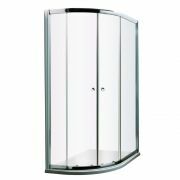 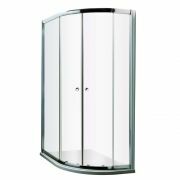 A great option for small bathrooms, this tough and durable shower enclosure features a curved design to save space. 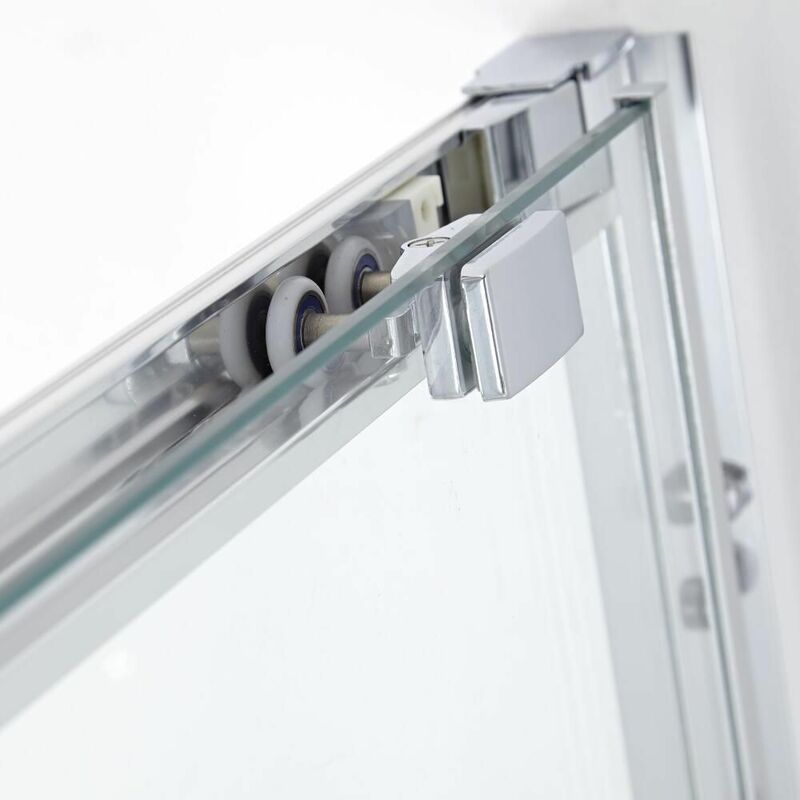 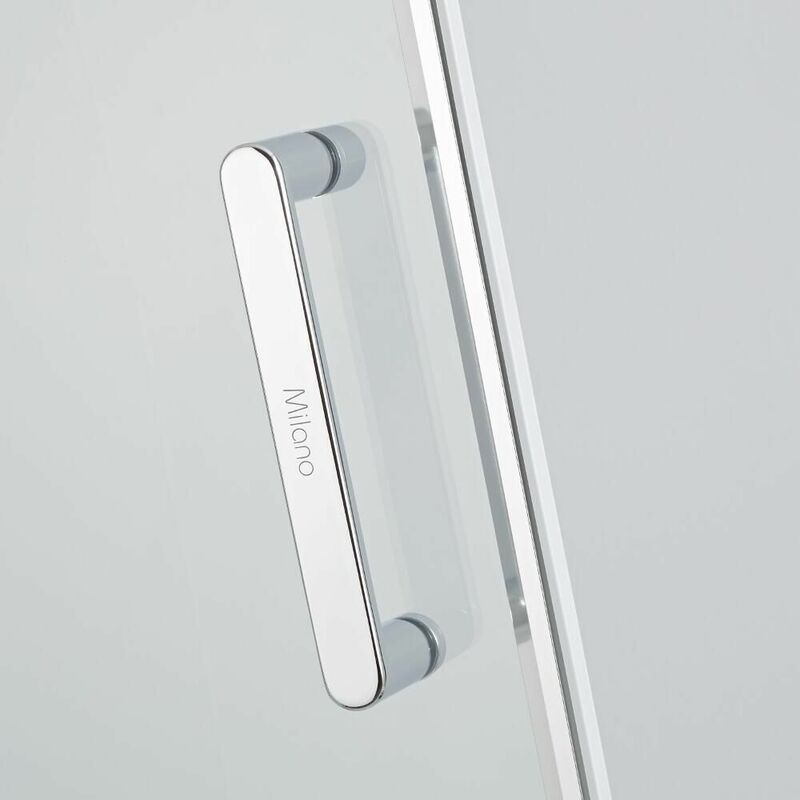 It features 6mm toughened glass with an easy clean coating that repels limescale and dirt. 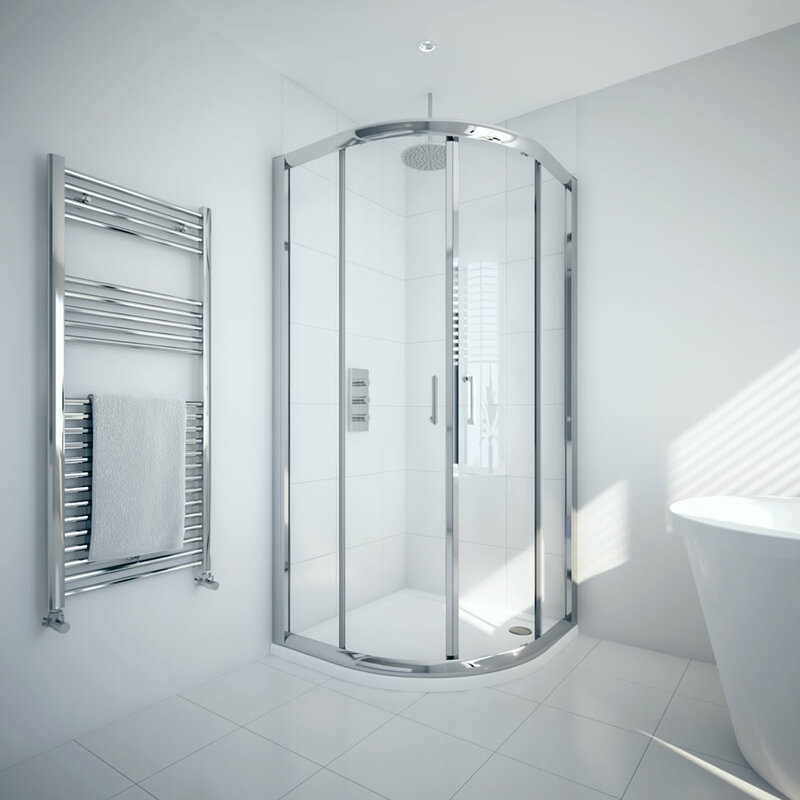 Measuring 1950mm in height, the Portland quadrant enclosure has a polished aluminium profile, which blends in easily with any bathroom decor. 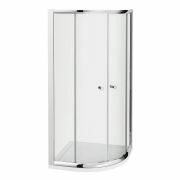 Please note: shower tray and waste not supplied.